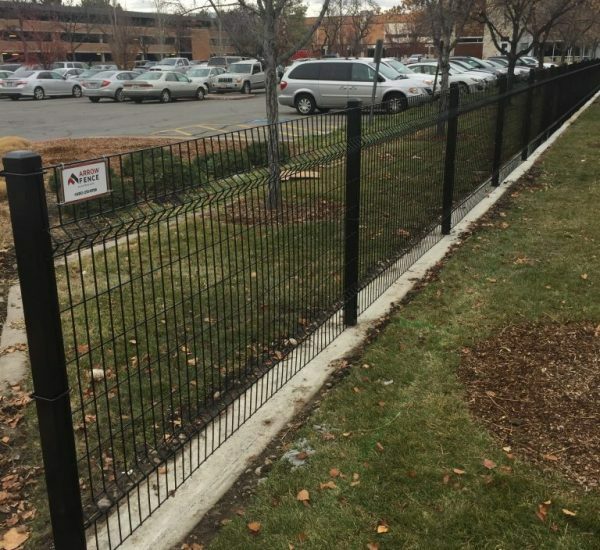 Iron fences are long lasting and more durable than any other fence type like wood, chain link, or vinyl. 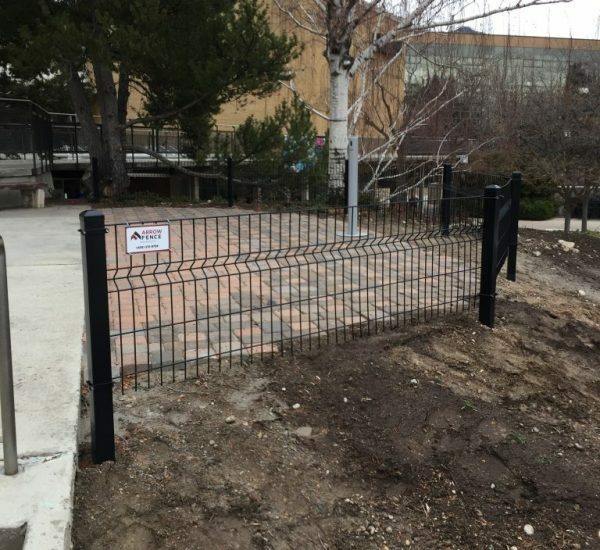 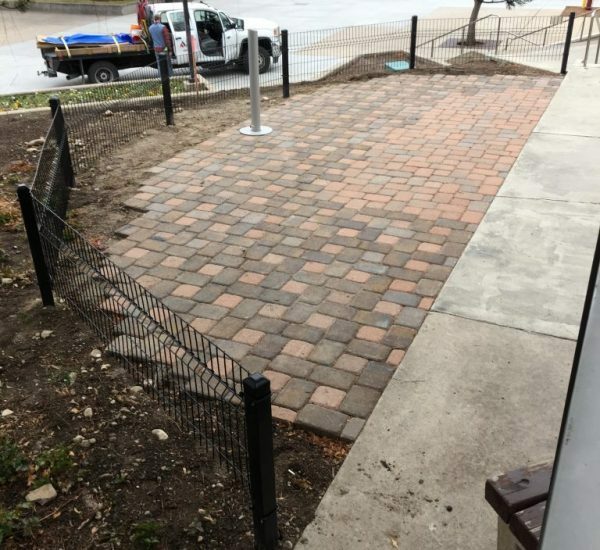 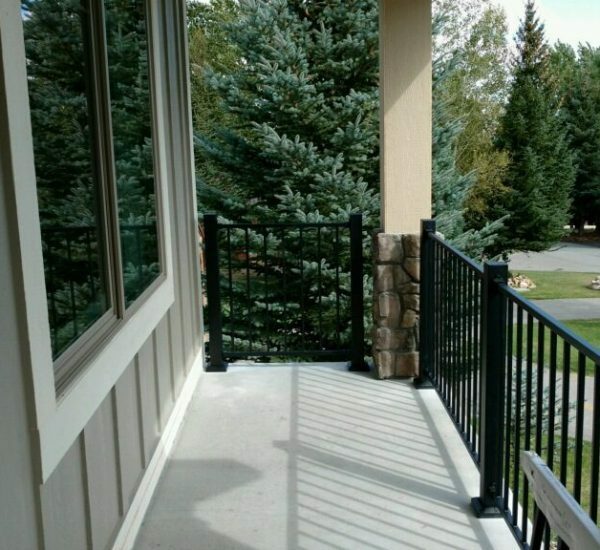 This feature, along with the low maintenance benefit and the sturdy appearance, makes iron fencing a popular choice for homeowners and commercial projects alike! 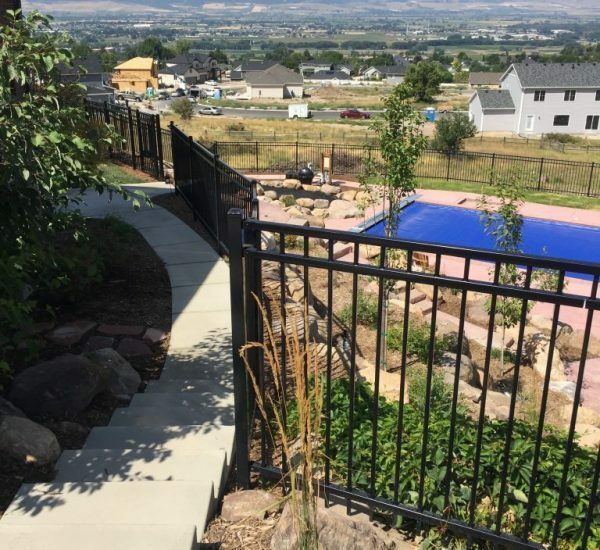 It is aesthetically beautiful and a better type of fencing option for security purposes. 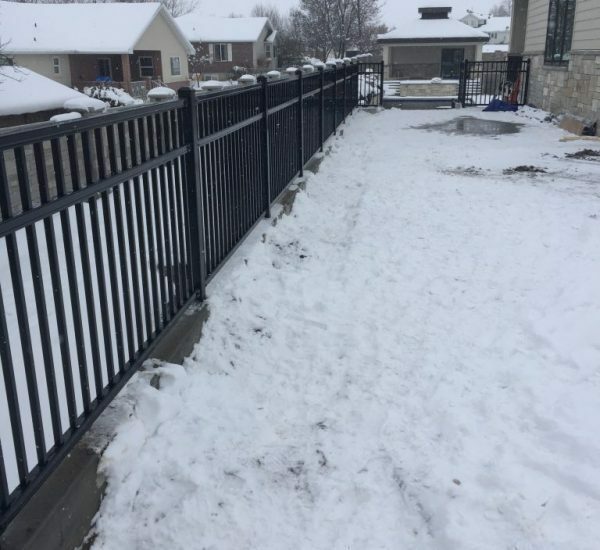 If you’re looking to build it yourself or want us to come install it, we will provide you with materials and labor to build your custom iron fence. 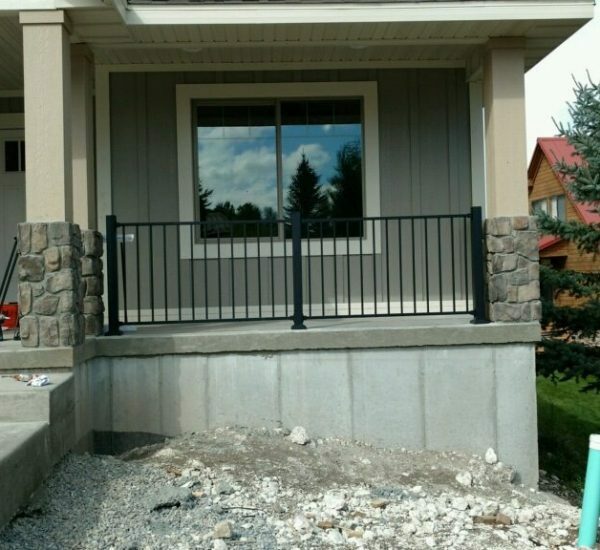 Free estimates are available, Call us today and schedule an appointment!